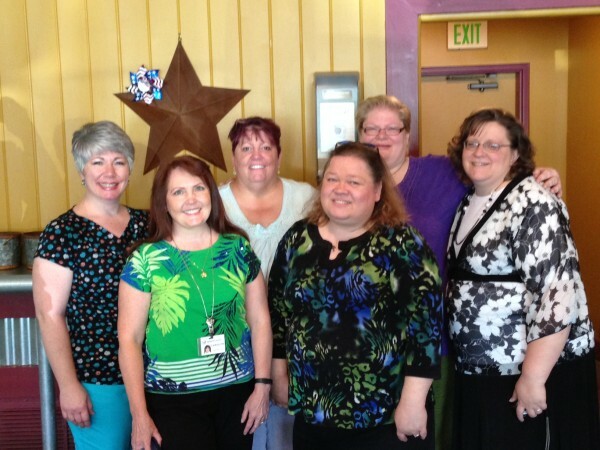 Last Monday, I had the great fun of meeting with a bunch of Pioneer Hearts (Readers and Writers of Historical Western Romance) at Apple Spice Junction in Murray, UT. We visited, laughed, ate, talked business, and during this ‘meet & greet’ enjoyed a meeting of the like-minded. In attendance: Kristin Holt (me! ), Kirsten Osbourne, Liza Westbrook, Amelia Adams, Bella Bowen, and Carolyn Steele. 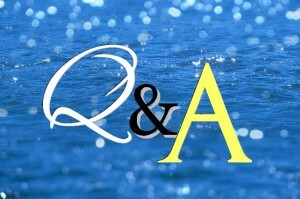 A: Pioneer Hearts Facebook Group: a delightful connection for READERS and AUTHORS of Historical Western Historical Romance. We talk about books we’re reading (in the genre), new releases, ideas about the American West, and so much more. It’s the best parts of a book club, calling a friend, meeting a favored author, subscribing to a service for the best news about new books, all rolled into a tidy FB group I can visit whenever the mood strikes. 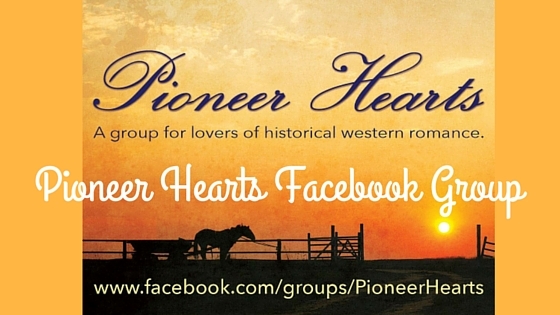 Are YOU a member of the Pioneer Hearts Facebook Group? If not, consider this a personal invitation to join. Simply log in to your FB account and click “join” on the Pioneer Hearts Page. Note: Events like the Salt Lake City luncheon happen all over the country when online friends join together for a real-life meet and greet. They’re fun! We’re holding another one in northern Utah in July sometime. For more information, check out the FB group page. If you ever get to California I’ll be there. Looks like so much fun. Hi Joan! I hope you will participate with Pioneer Hearts Facebook Group. It’s a marvelous chance for authors and readers of Western Historical Romance to enjoy good company. Thanks for stopping by!